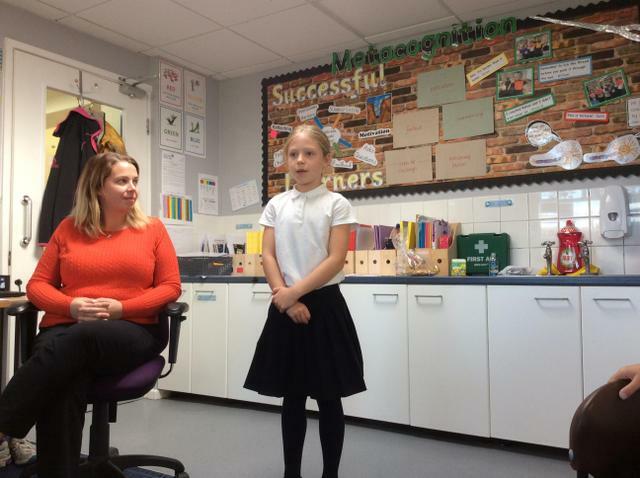 What is a Junior Leadership Team? 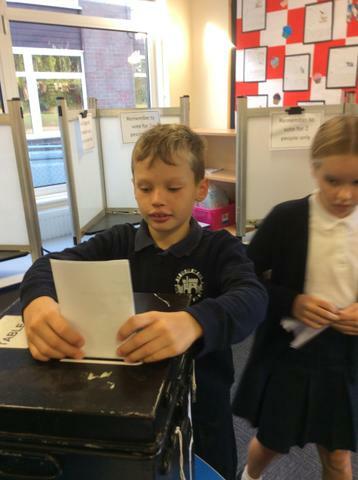 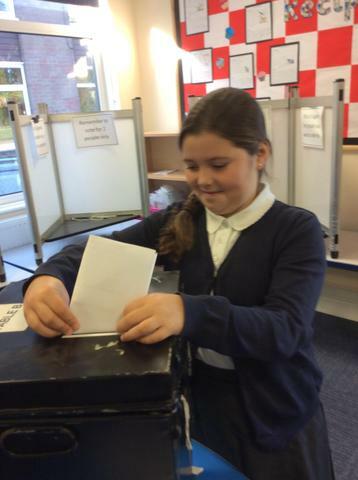 A Junior Leadership Team is group of students who are elected to represent the views of all pupils and work together to improve their school. 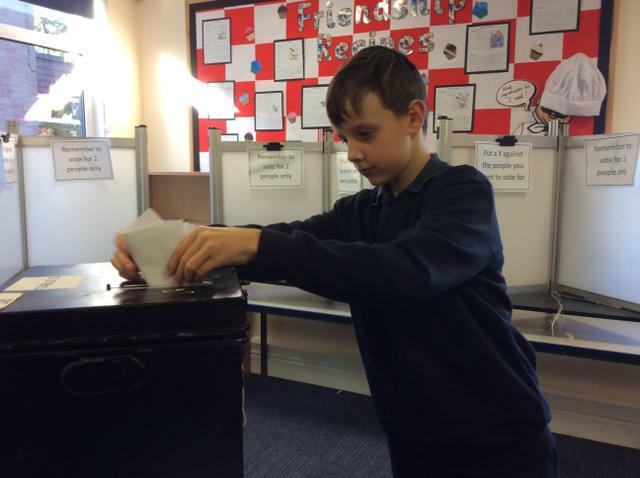 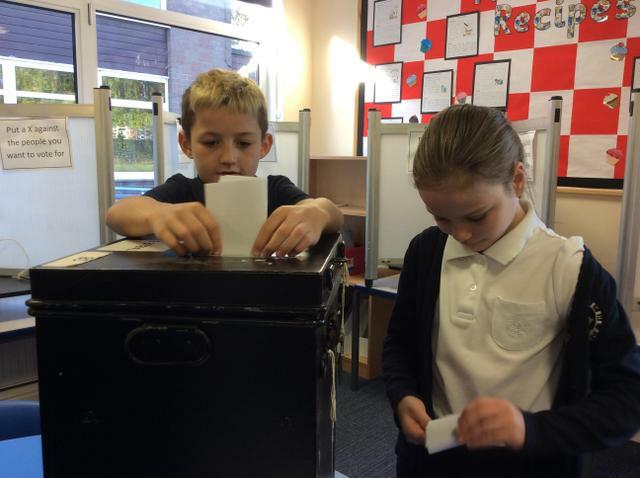 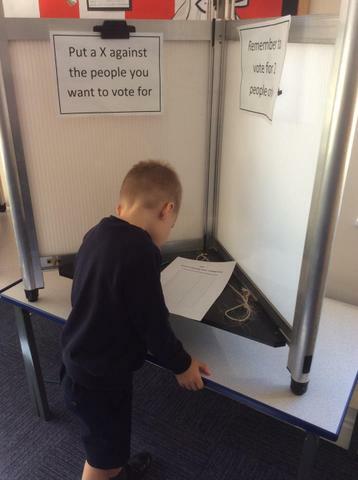 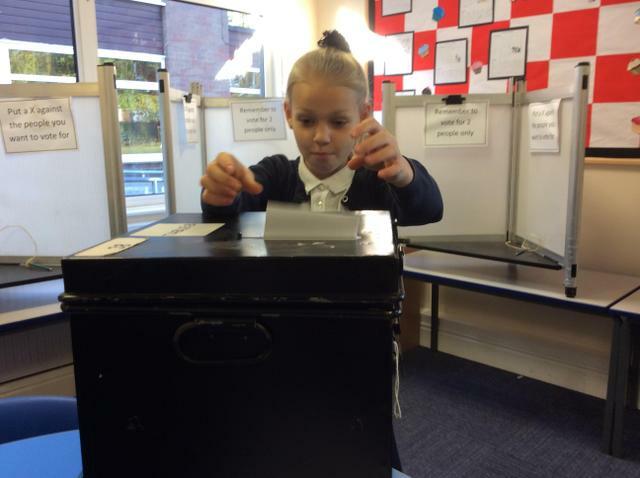 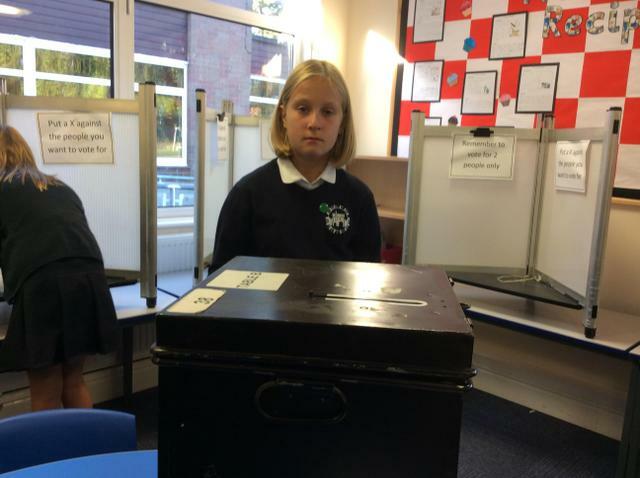 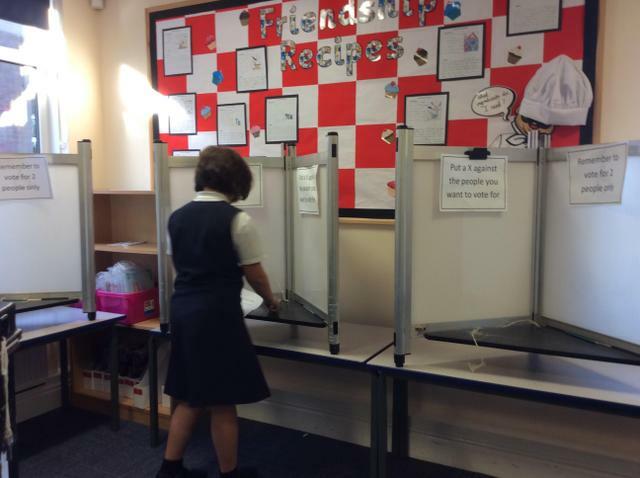 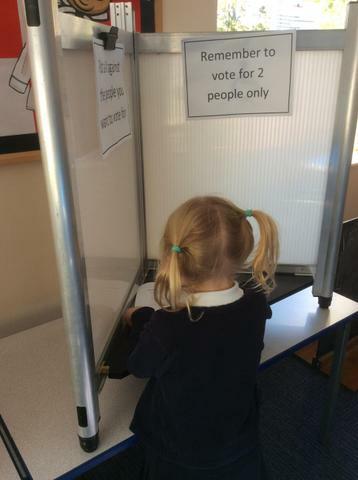 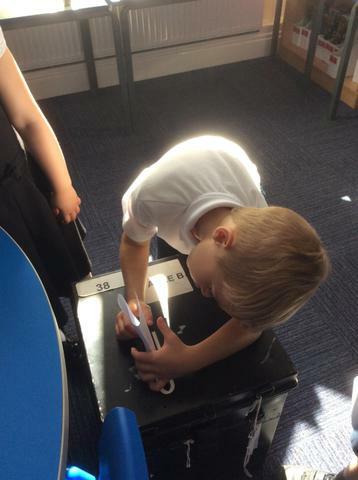 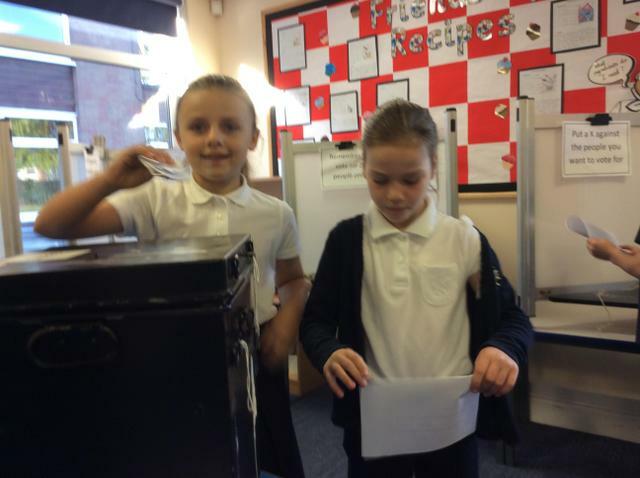 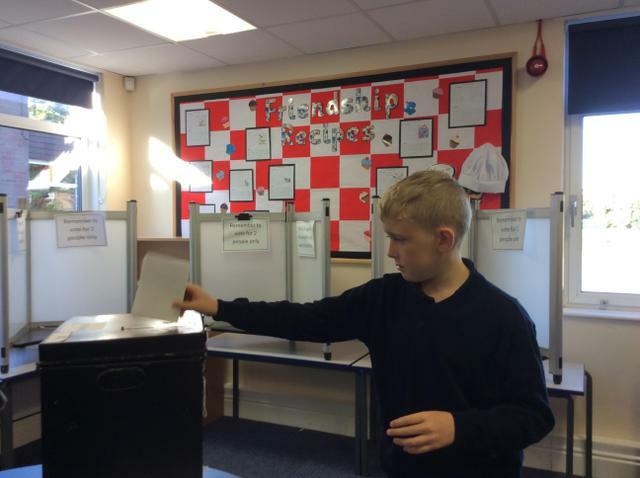 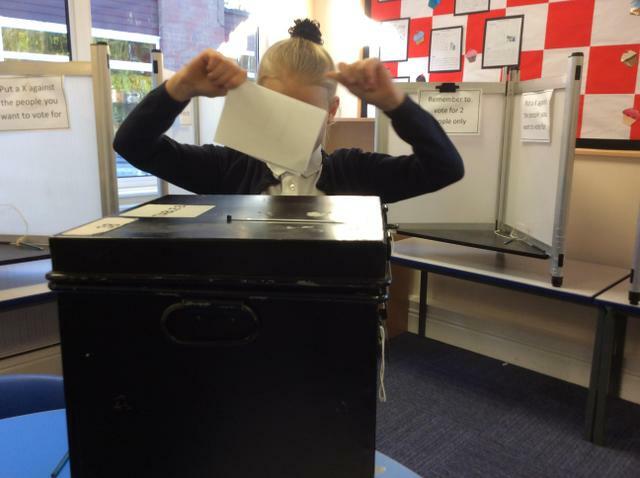 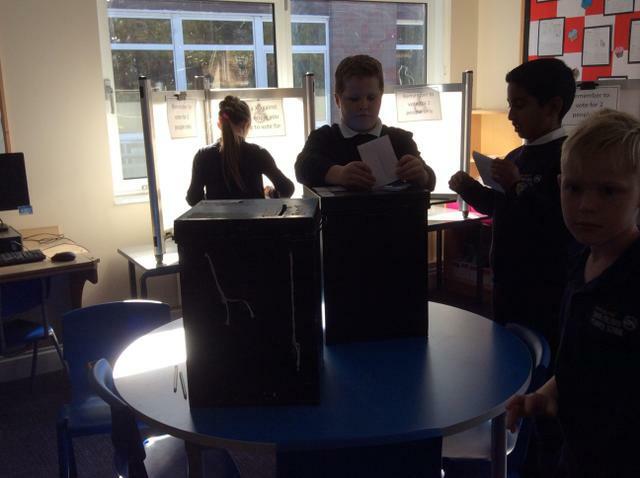 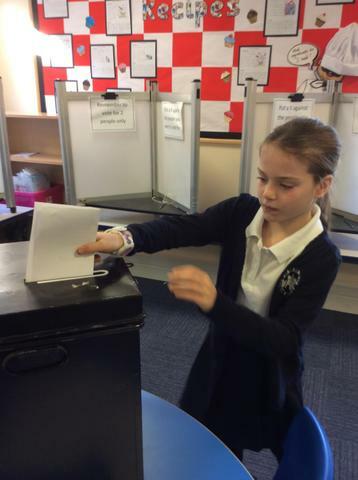 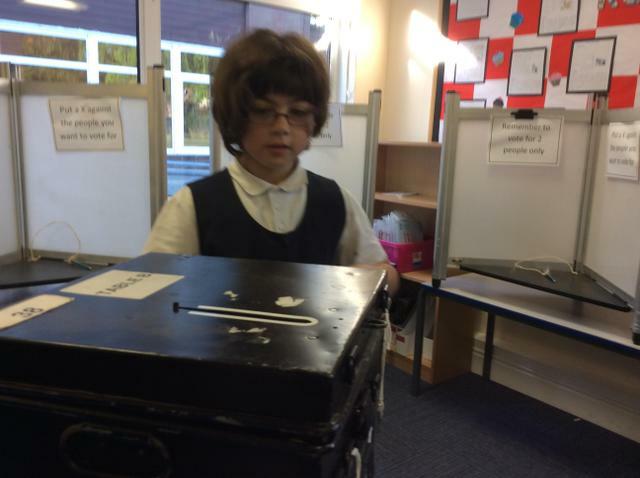 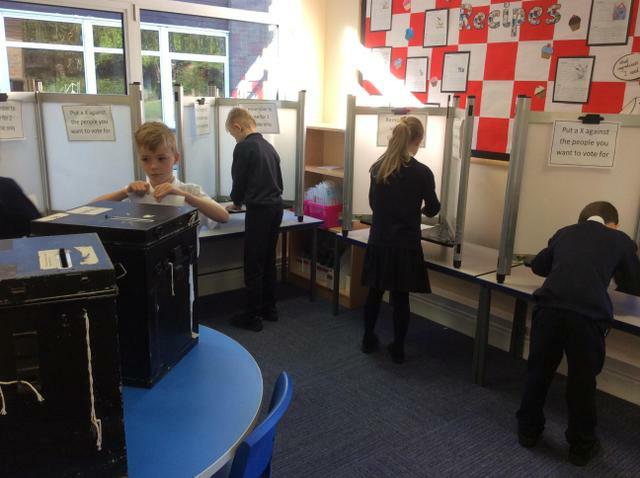 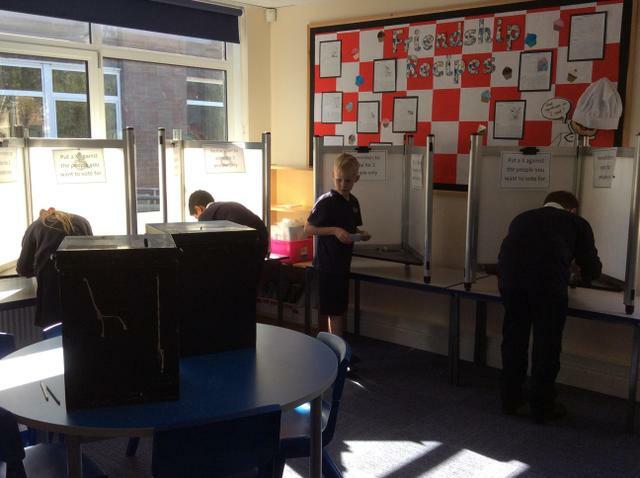 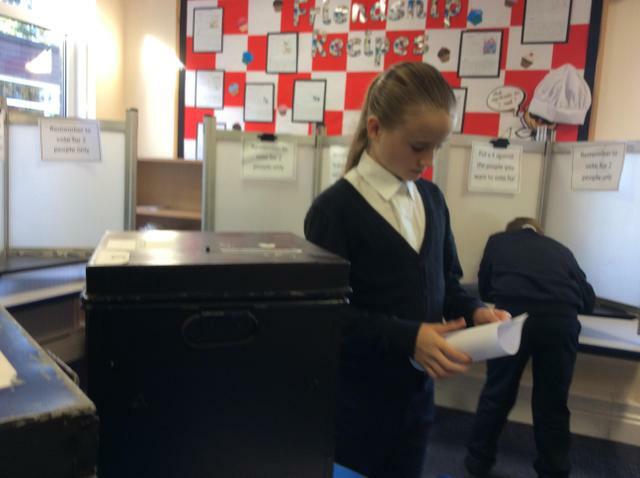 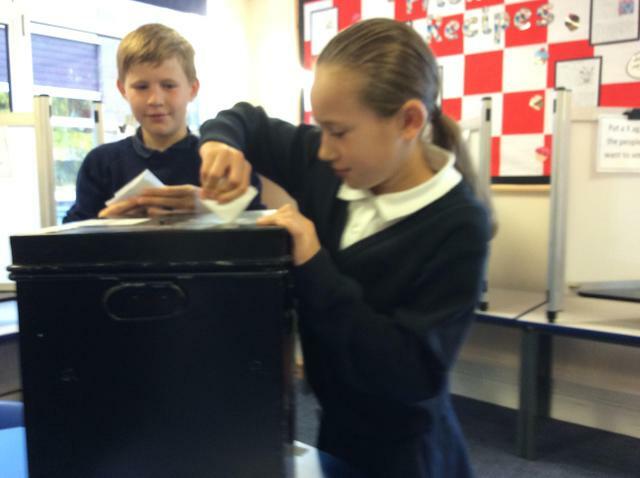 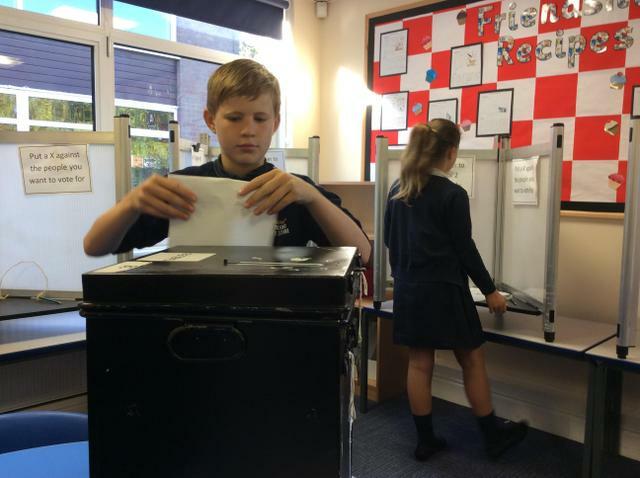 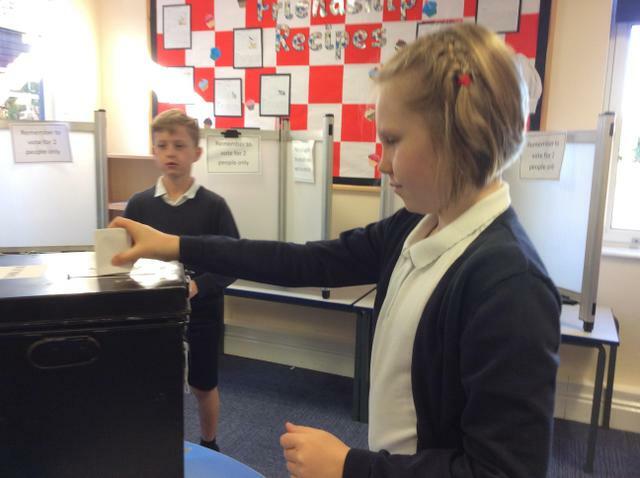 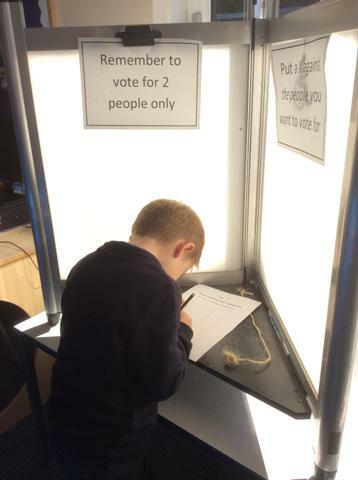 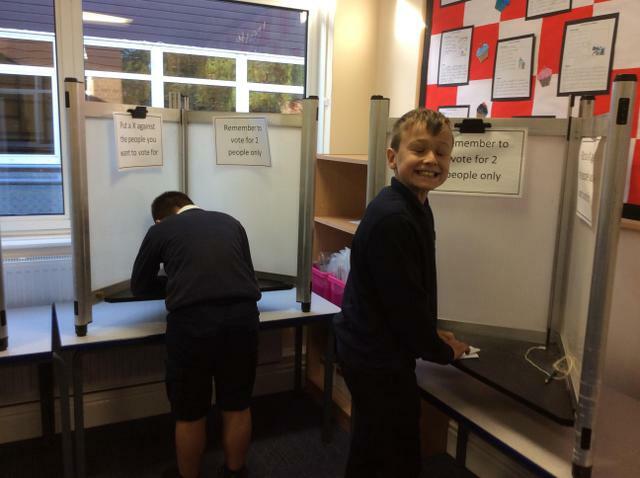 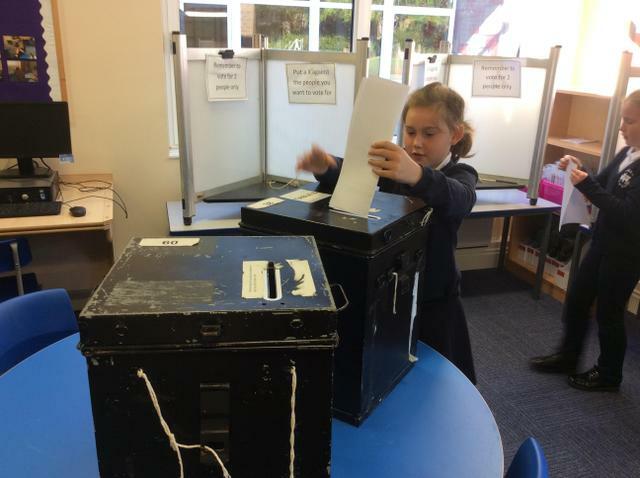 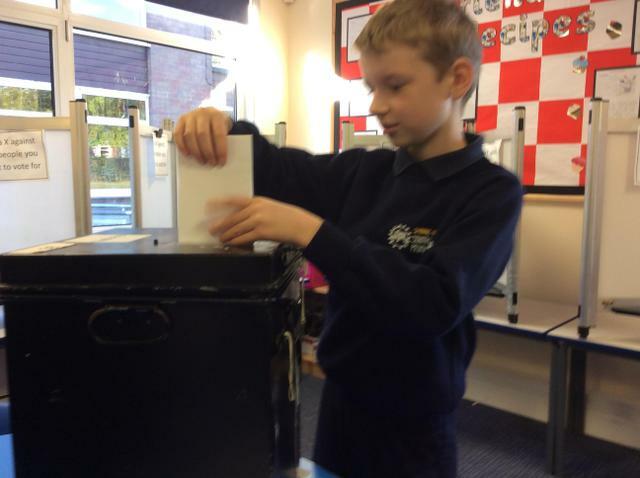 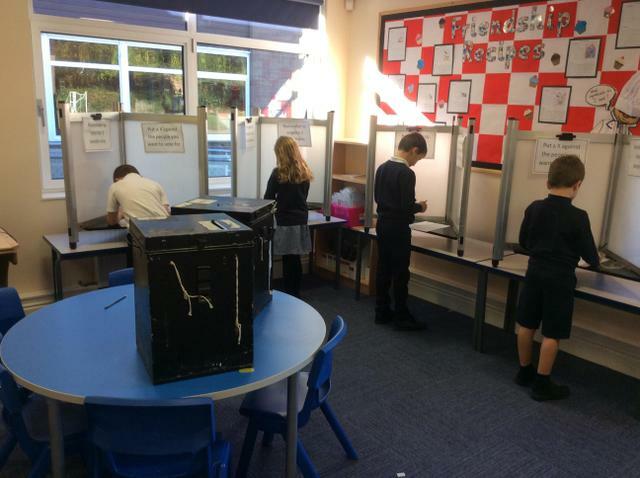 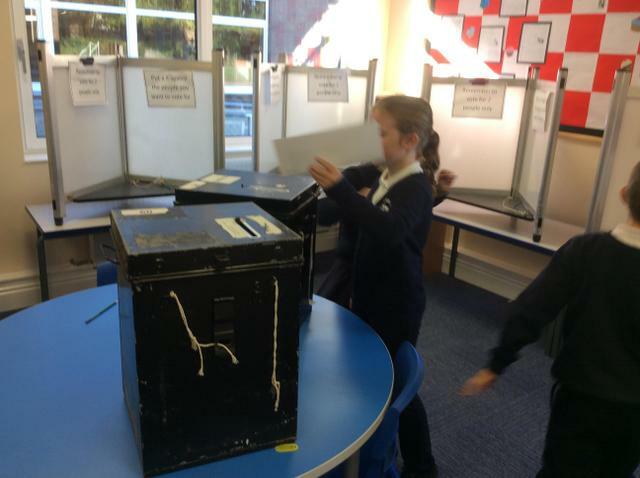 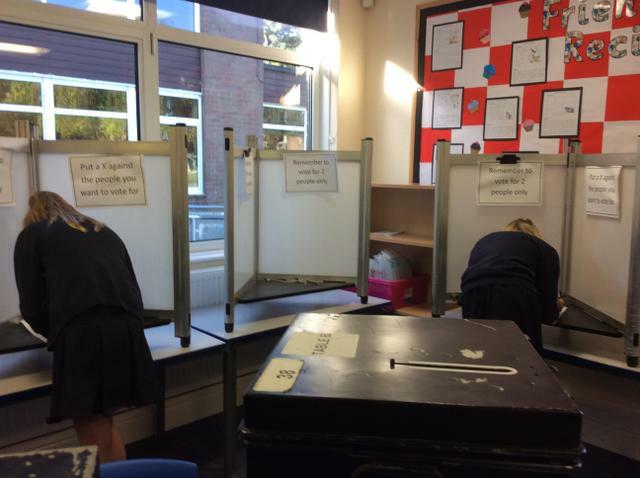 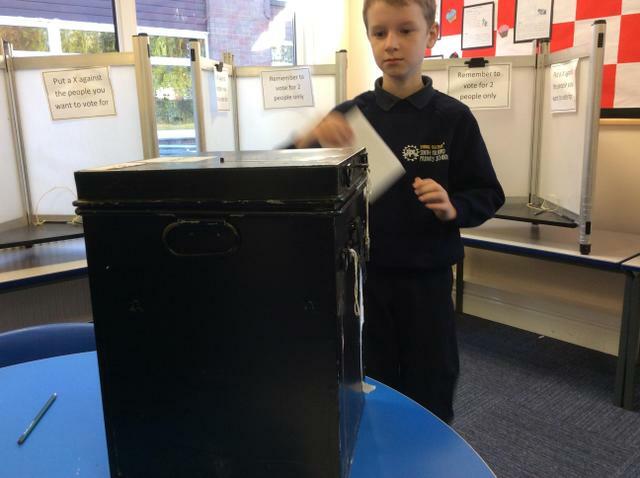 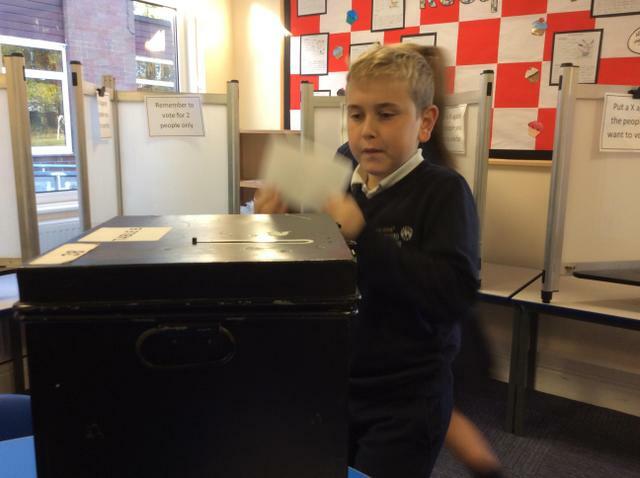 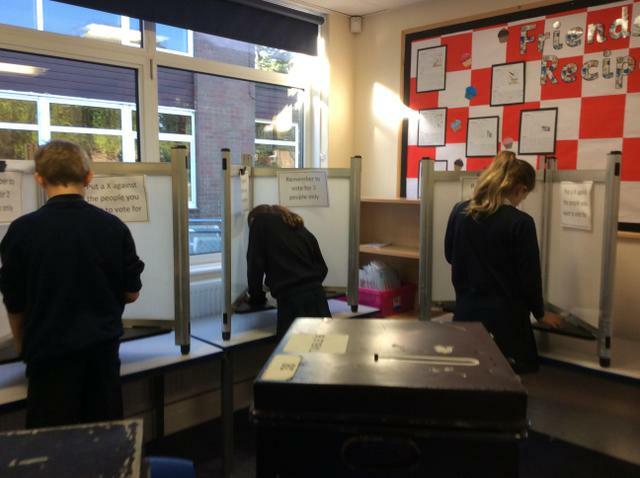 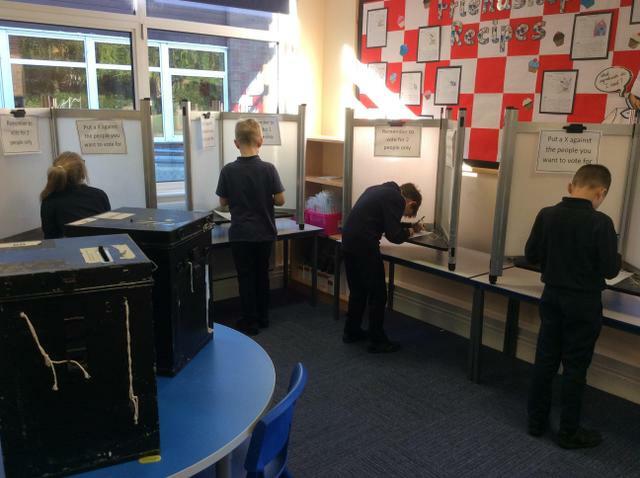 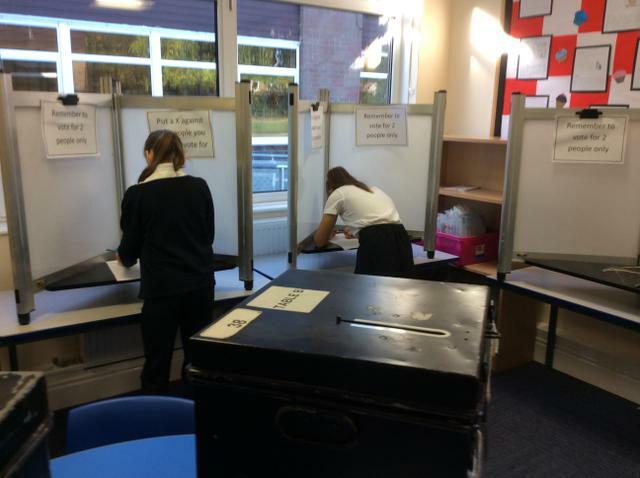 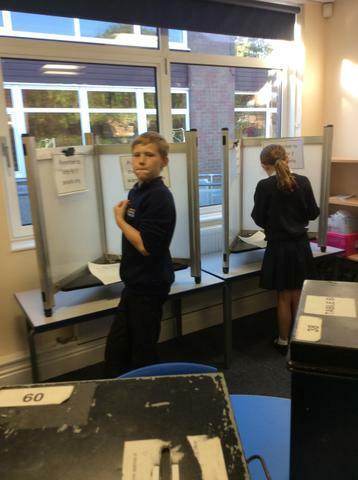 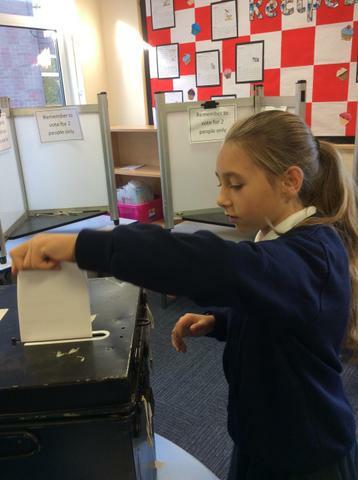 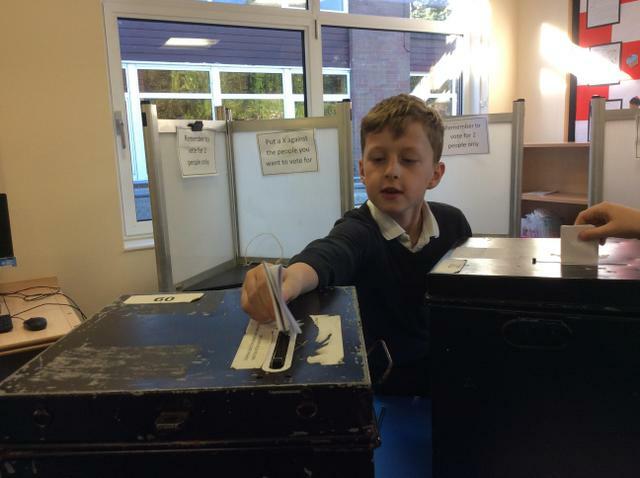 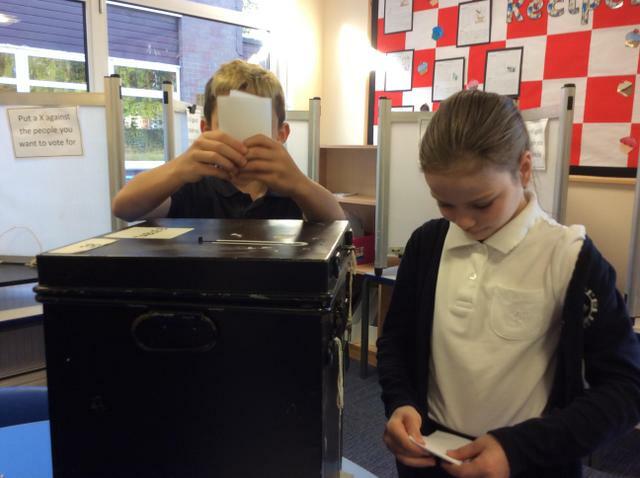 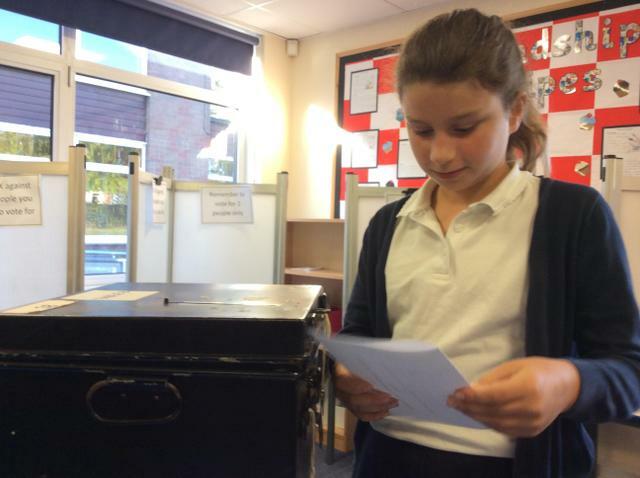 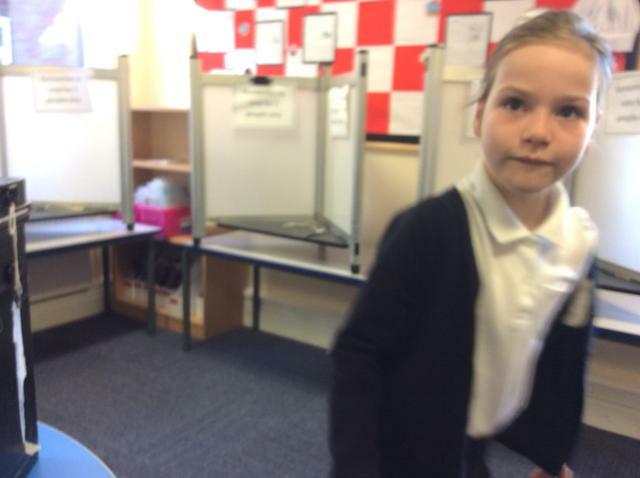 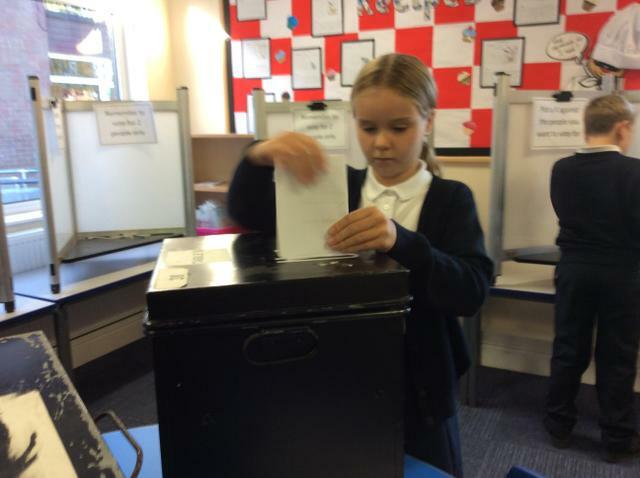 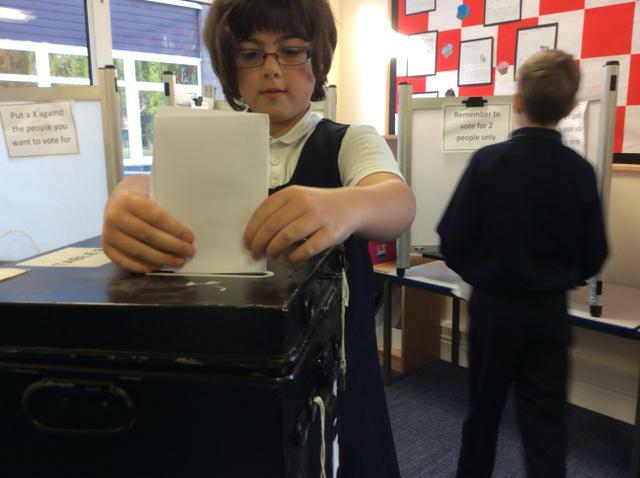 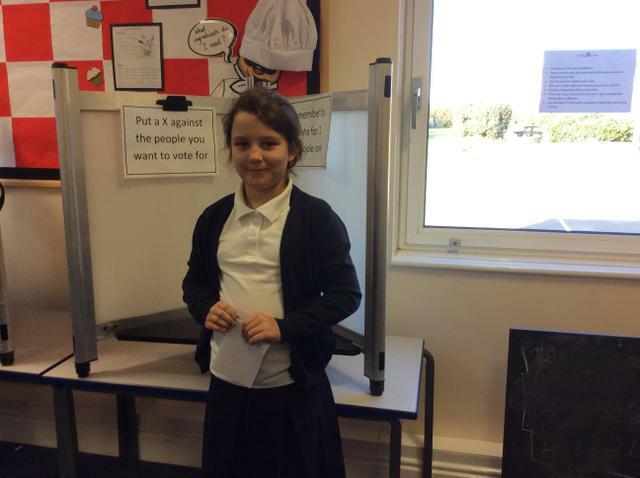 We follow a democratic process to elect the Leaders. 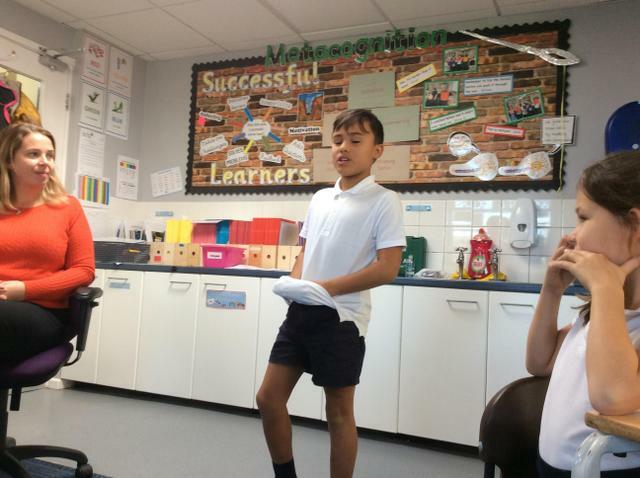 If they wish to become a junior leader the pupils must plan a short presentation explaining why they would be a good member of the team. 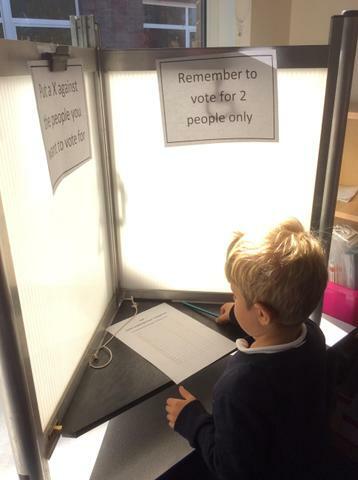 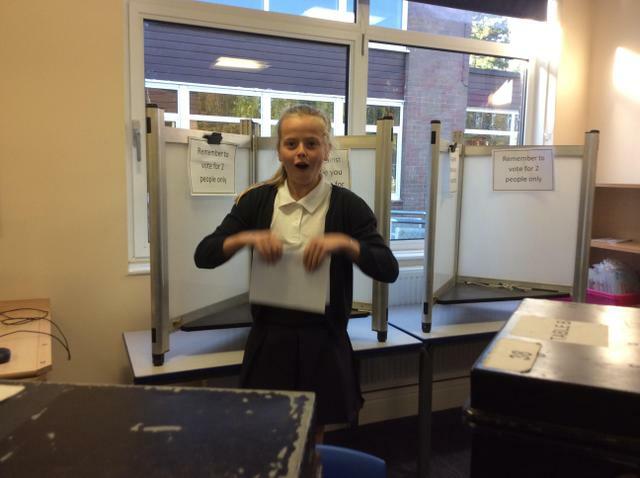 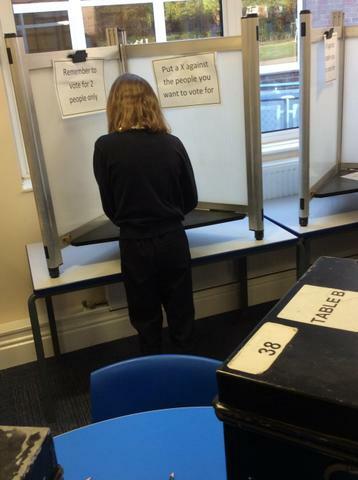 They then present their views to their class and a secret vote takes place. 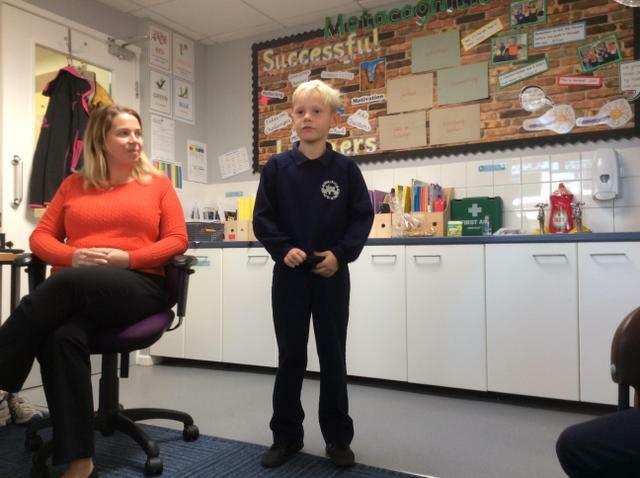 Who are the Junior Leadership Team? 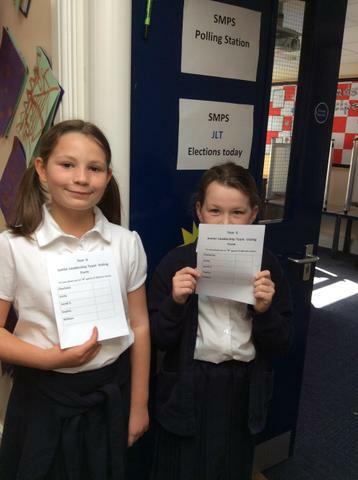 At SMPS we have 2 representatives for each class that form part of the Junior Leadership Team. 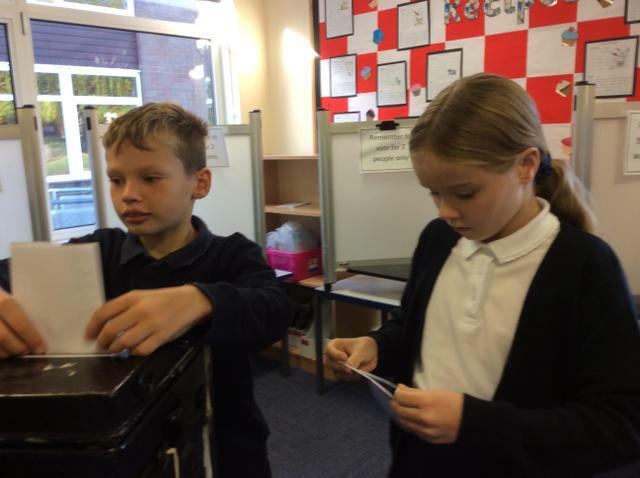 What do the Junior Leadership Team do? 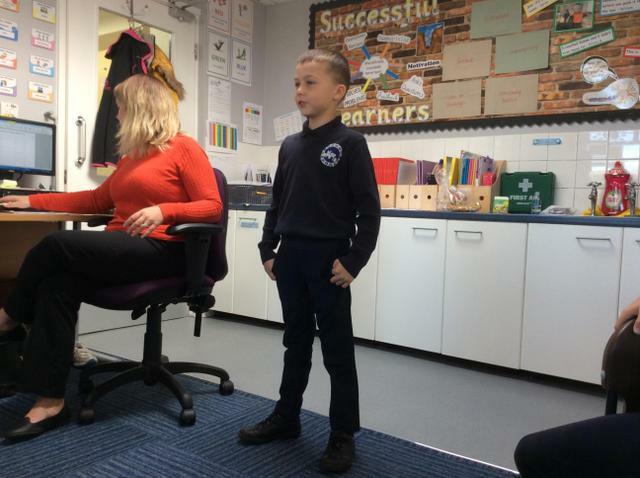 The Junior Leadership Team meet staff regularly and discuss issues that are important to the children. 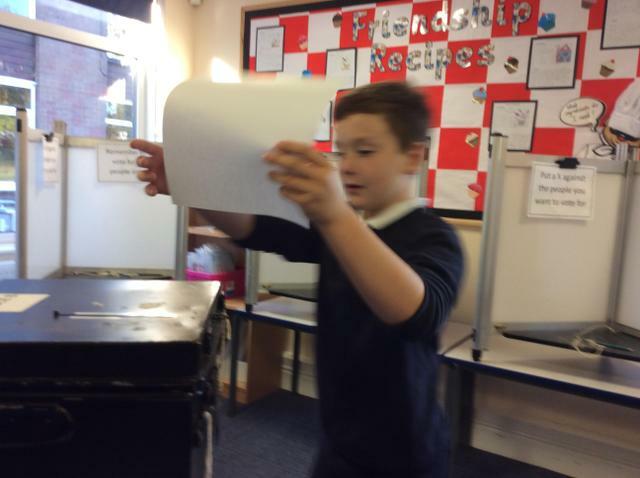 They have an agenda which they create, a member of the JLT takes the minutes and another chairs the meeting. 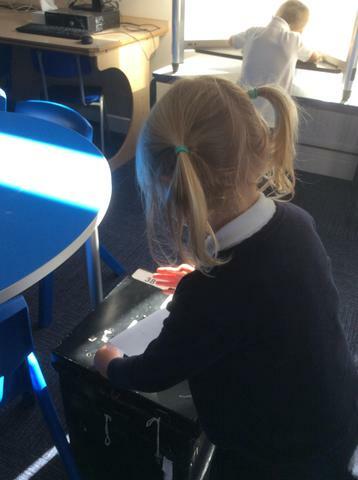 The JLT meet with the governing body regularly to share their work with them. 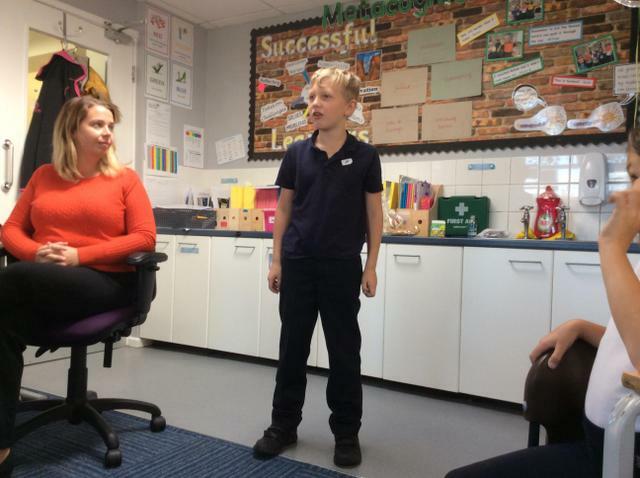 The representatives feedback information to their classes about what has happened during the meeting and this usually leads to further discussion and debate within classes. 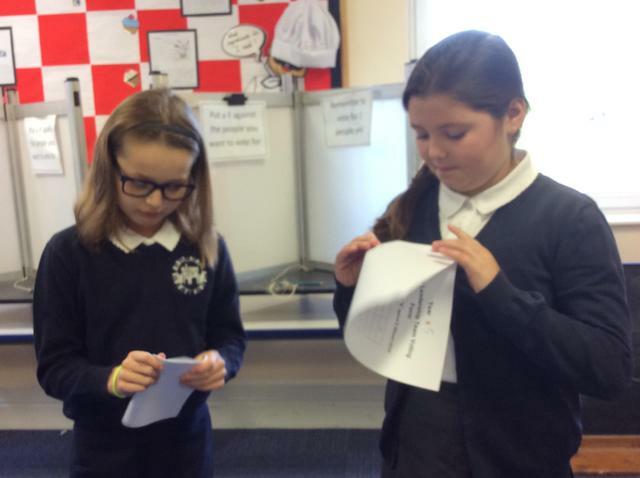 The minutes are taken and distributed by the pupils to each class. 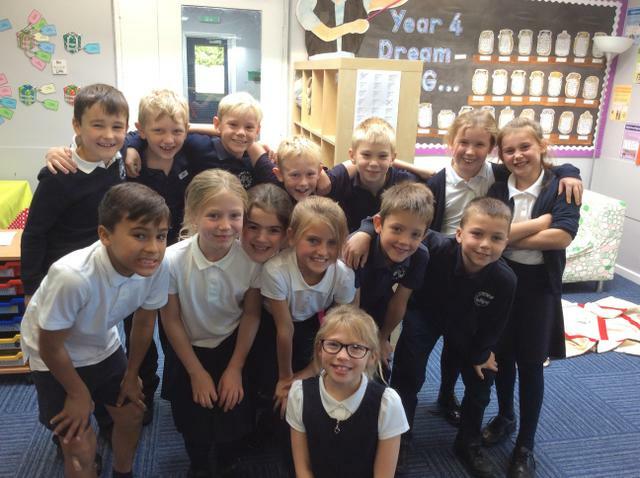 What did we achieve during 2017-17? 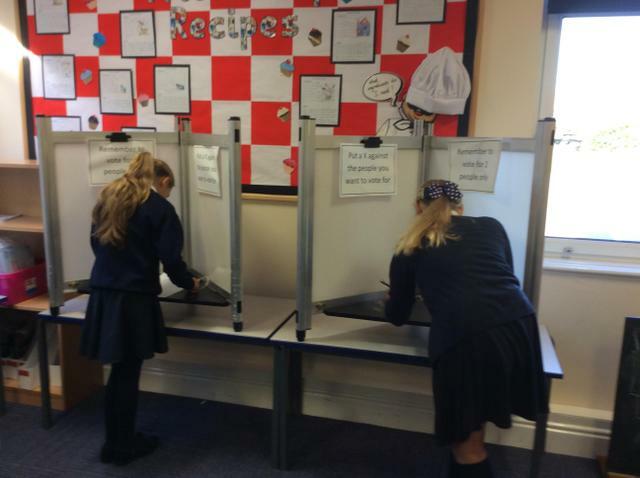 Met with NYCC County Catering and discussed menus choices and quality of school lunches. 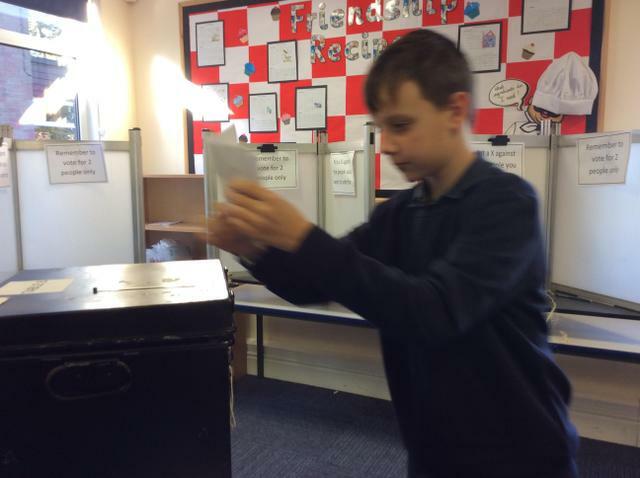 The result was that a daily sandwich option was introduced and each day two choices of toppings for jacket potatoes. 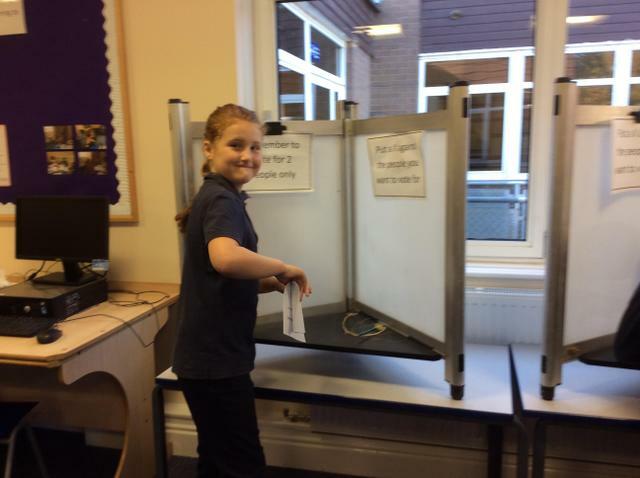 Worked with Chris Rose from Adventure to design artwork to display our 5 a day (school rules) across school.